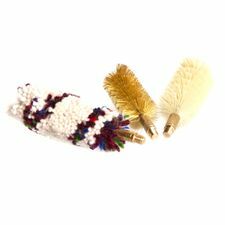 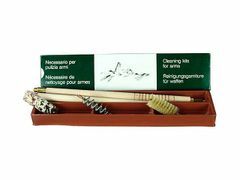 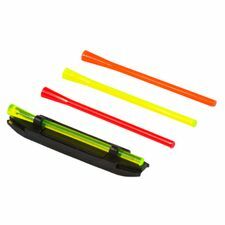 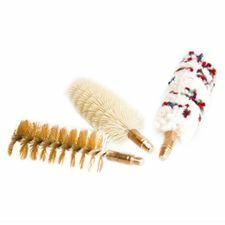 Cleaning kit for shotgun caliber 12 STIL CRIN. 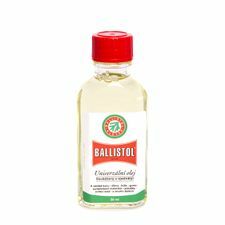 Gun oil, universal, Ballistol 50 ml. 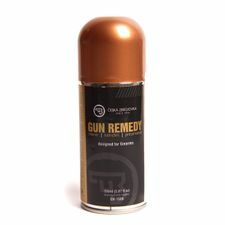 Gun oil Gun Remedy by Czech manufacturer Česká Zbrojovka. 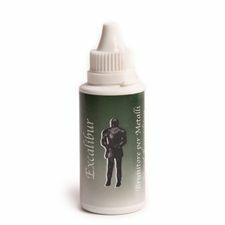 Konkor - conservation oil for the protection, conservation and lubrication of iron metal products against atmospheric corrosion, humidity and exhalation actions. 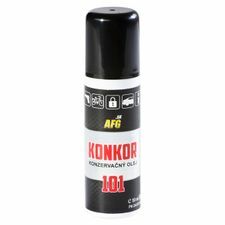 Konkor - conservation oil for a protection, conservation and lubricating of iron metal products against atmospheric corrosion, humidity and exhalation actions. 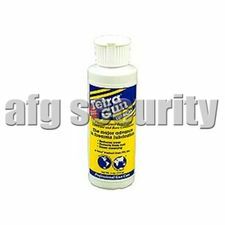 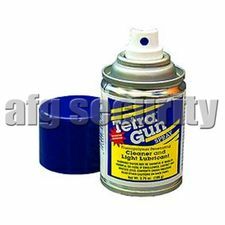 Universal gun oil Tetra Gun Lubricant 120 ml. 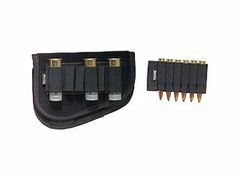 Universal oil Tetra Gun – 106 g.
Ammunition case for 7 pcs 309-1. 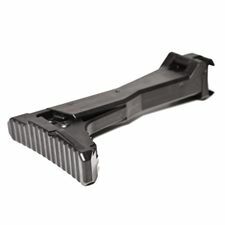 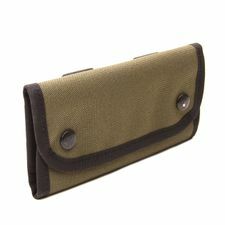 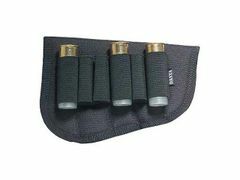 Ammunition case for stock 647-2, shot. 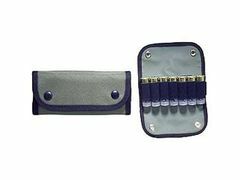 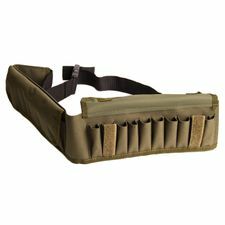 Ammunition case for stock 649, set.